Rest. Home. Community. Peace. 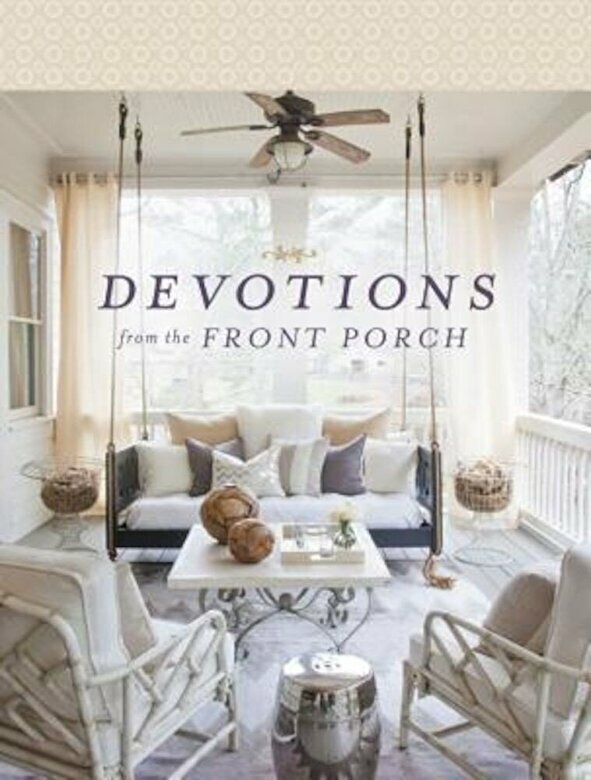 Slow down and enjoy these God-given gifts from the comfort of your front porch - or the front porch you dream of. There's nothing quite like a front porch--a place that represents the warmth of home, a simpler pace of life, and a place to welcome others. With the sway of a rocking chair, you can take a deep breath, unwind from the day, and spend a few quiet moments with God. Fix yourself some tea and put up your feet as you spend a few peaceful moments in God's presence.